Over the past 6 years, Christie Norris, CHC, of Denton, TX, has learned by overcoming several hardships with her health that teaching people how to live a healthy, happy lifestyle is her true passion in life. While learning about nutrition through her own research, experience and by taking a year long health coaching course with the Institute of Integrative Nutrition, she also developed a passion for helping to end cruel factory farming practices inherent in our current food system. Christie’s goal is to help elicit a better world for both humans and animals by simply encouraging others to be conscious of what they eat. She specializes in gluten intolerance and plant-based, vegan lifestyles. Christie has been a practicing, holistic Certified Health Coach (AADP) since March of 2013, and hopes to grow considerably within the next few years doing what she loves. 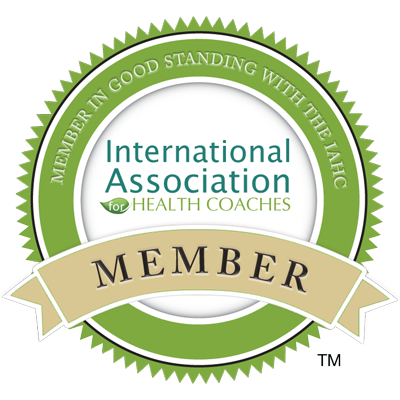 If you’re interested in personal health coaching services, please see the Contact section to get in touch by email. If you’re unsure if this is right for you, see Work with Me for more about Christie. You can also join her on Facebook at www.facebook.com/OpportunityAwakened.